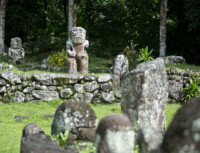 Nature is certainly one of the treasures of these wonderful islands covering a surface area as large as Europe.However, the relics left by the Polynesian islanders’ ancestors represent an attractive element for those who would like to know more about the people called the « Ma’ohi » (or Polynesians). This people had succeeded in harmonizing their lifestyle to the natural environment. 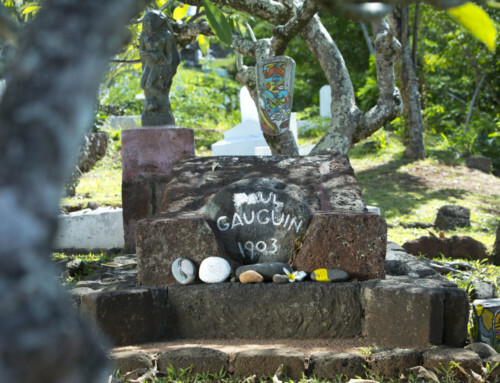 Today, family or collective altars and temples, called “Marae” are found in the lush vegetation of our islands. 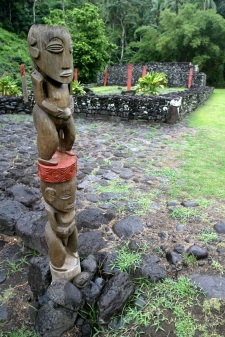 These sites were sacred places used not only for the worship of our ancestral gods, such as Ta’aroa, Tane, Tiki, Tu, or Ro’o, the creator gods, or Hiro, the god of thieves, or the Hina goddess of the moon for which many legends have been dedicated, but also for other important social events such as the coronation of a king, a council of war, or a wedding, to name a few. 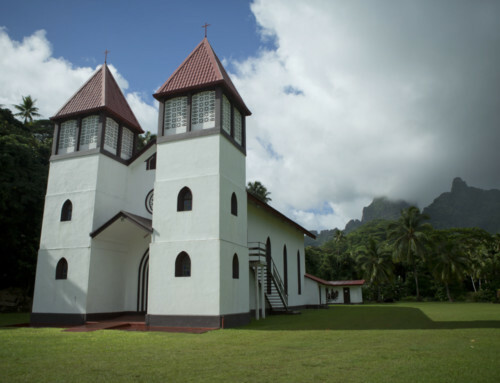 The most visited Marae (sacred open air temple) today is located in a valley in the district of Paea on the West coast of Tahiti, and is called “Arahurahu”. This latter evokes the pre-European Polynesian history. Presumably, the name of the Marae would come from a story of a warrior died in a battle and cremated. 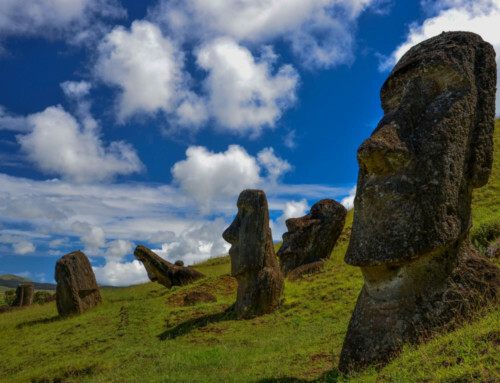 Then the chief of the valley – Tumataira, deposited there his ashes called “arahu “in Tahitian. This historic site has undergone renovations since 1953 and was inaugurated a little less than a year later. On this occasion, a pageant was first performed on the theme of the inauguration of a great leader. 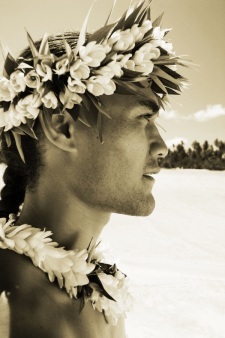 Since then, this ritual is repeated every year during the Heiva I Tahiti in July. We suggest you to enjoy it whilst one of our half-day tours.